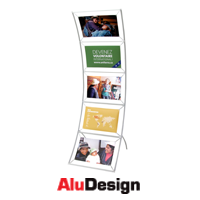 Here you’ll find poster stands for all tastes and needs. 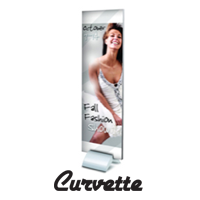 We’ll help you find the poster stand that perfectly suits your needs and budget. 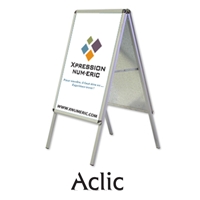 We’re the experts in commercial poster stands. The best products at the best price: You’ll find them right here.